In recent years, we have seen a lot of foreign investors, including big companies heading to Phnom Penh, Cambodia to set up their offices there. Besides China companies, Japan’s biggest manufacturers are also rushing to set up operations in Phnom Penh to make wiring harnesses for cars and touch screens and vibration motors for cellphones. Cambodia’s democratic administration is proactive in creating new trade and investment relationships with foreign governments throughout the world. Cambodia’s government has launched an ambitious reform program and is continuing to improve the investment environment. 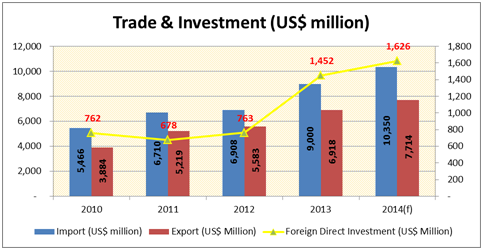 In an effort to better compete in the global market, Royal Government of Cambodia has liberalized export policies & licensing and implemented tax reforms providing various incentives to investors. The country has achieved one of the highest growth rates in the world and expects similar rates for the years to come. Location is everything. Cambodia is strategically located in the center of the east-west corridor of the Greater Mekong Sub-region (GMS), providing access to key world markets. 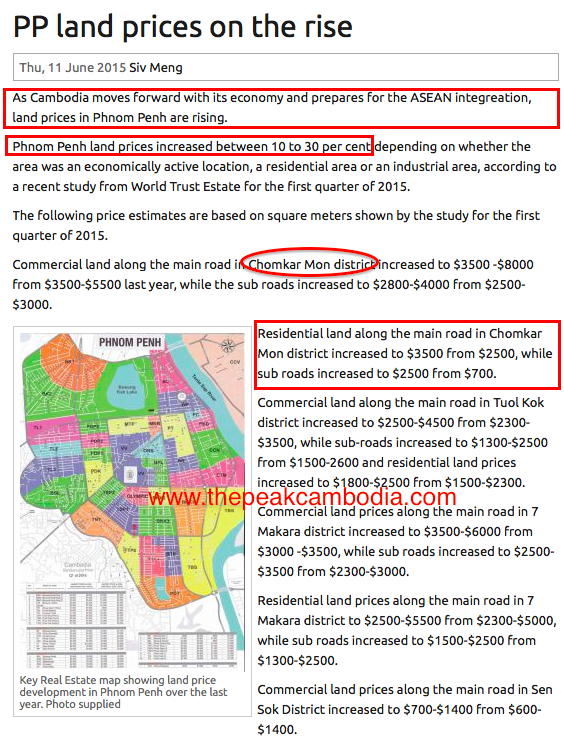 Land Prices in Phnom Penh are rising as Cambodia is moving forward with its economy and prepares for the ASEAN integration. Land Prices had increased between 10 – 30% ! The Peak is located in the most strategic location in the heart of Phnom Penh – the Chomkar Mon District, and this is where we have seen the strongest appreciation in land price, for both residential and commercial land. Cambodia property investment may not be for everyone, but those who said “I would have invested in Bangkok, Jakarta, Singapore all those years back” would jump at the chance of securing it at the start ! Don’t miss the opportunity to ride on the initial wave of this booming economy ! A golden opportunity to own a unit integrated with 5 Star Shangri-La Hotel from just USD 15xK. Check out the layout & starbuy units for different unit types here. Enjoy the First Mover Price Advantage. Price for Cambodia Properties Is Still Very Attractive Compare to Neighbouring Countries, and Yet Have High Rental Yield. Full ownership. Foreign investor can own 100% of their ownership and since year 2010, foreigners are allowed to own strata titled unit. Cambodia has many untapped natural resources such as popular tourism sites, mineral deposits, off-shore oil and gas. 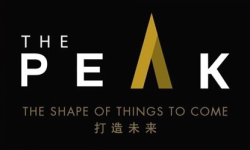 Register for The Peak VVIP Preview Now.